Fans of the circle trilogy won’t be disappointed! 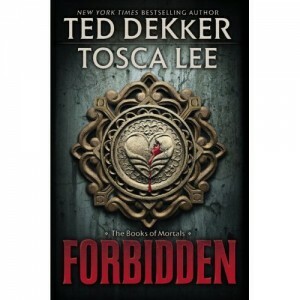 Tosca Lee and Ted Dekker team up once again to bring us the beginning of a new series. Stop by the library to check out FORBIDDEN today! This entry was tagged book trailer, fantasy, fiction, new books, series, suspense. Bookmark the permalink.